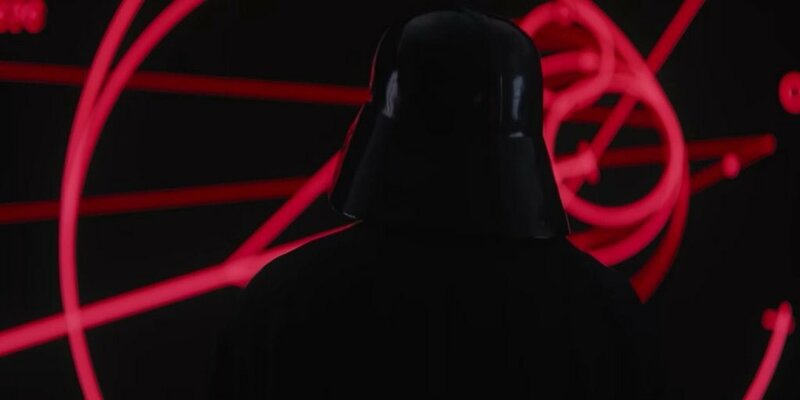 The Darkest Sith Lord of them all is going to make an appearance in the Rogue One movie. This film is a prequel and a involves the infamous heist of the Death Star plans so it would make total sense for Vader to have another turn on the silver screen. It's Vader's first appearance since his short cameo in Revenge of the Sith when he was played by Hayden Christiansen. Where's guessing the Vader's chief mission in Rogue One is to get his hands on the plans that Jyn Erso and her merry band of Rebels. His entry will be late in the piece. Vader's lines were once more voiced by the inimitable James Earl Jones and played by Spencer Wilding, a specialist creature performer. Here's what the Dark Lord had to say on Rogue One.